Teaching science in Primary School can be challenging, especially when faced with teaching the skills required under the new National Curriculum. We want to make your job easier by regularly sharing our Top Tips in teaching science, the scientific method and advice on how to engage your pupils in WOW science! A Carousel Lesson refers to a type of classroom management strategy whereby several activities are set up at once in a class. 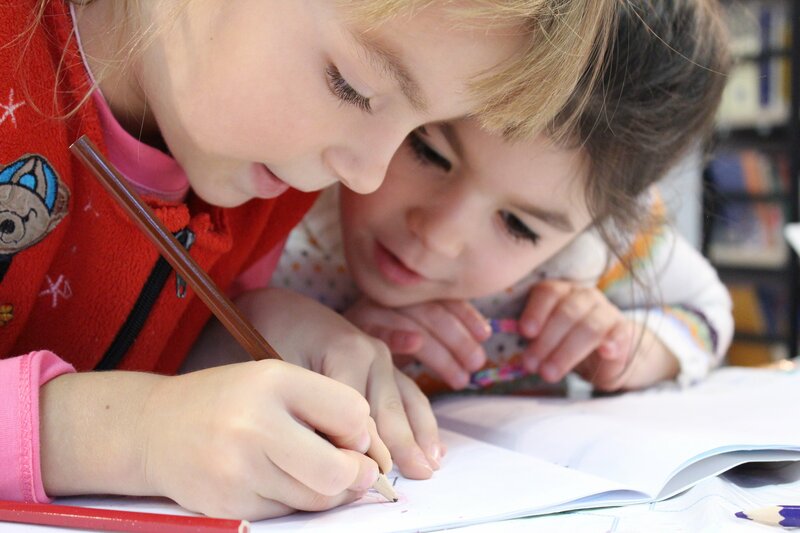 One activity would be the main investigation, supported closely by the teacher, while the other activities are easy for children to do by themselves or in groups. When you are delivering a carousel-style lesson, it is important that all children are focussed. This can be quite a challenge when faced with a room of 30 children by yourself! To ensure that every child is engaged in meaningful and purposeful learning, first pair them up or put them into groups and number them (1-2, 1-4 etc.) This will make it easier for you to track working and keep on the track. Write down each activity on the board as a reference point. Keep in mind, these are reference points only as you will have demonstrated how to do each activity at the start of class. Throughout the class, encourage children to discuss with each other what they are doing and what they have learnt. It’s important to keep in mind that there are no wrong answers, just continuous learning and discovery. Having children verbalise what they are doing will also enable you to monitor what they already know, how much they have learnt and ensure they are thinking independently about the subject matter. Keep the pace brisk, but don’t rush. Depending on the activity, you want long enough to complete it, but not too long or else behaviour can become an issue. Have a whole class discussion at the beginning and end of each lesson to clearly see improvement in knowledge. Have a clearly defined purpose to each activity and an overall aim for the lesson to keep things on track. With an Empiribox lesson plan, these points are mapped out for you. Make sure you’re confident on how you’re going to assess the pupils. Formative assessments and quick written assessments can work well, depending on age/ability of each class.